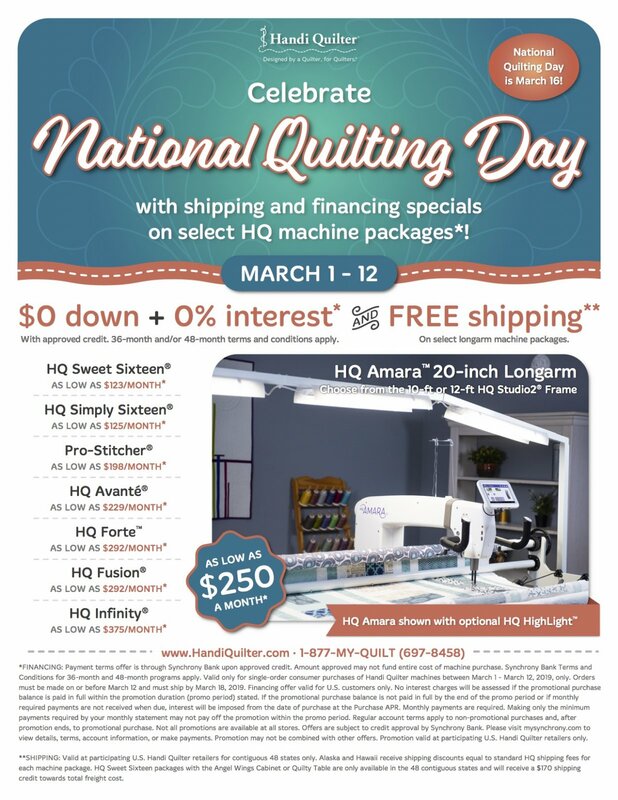 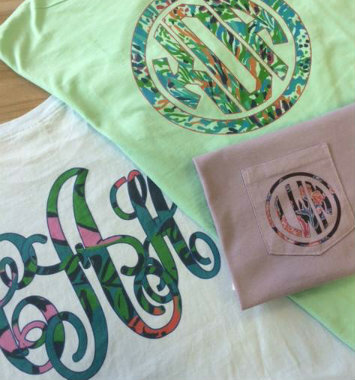 Zig Zag Sewing Studio is central Alabama's Authorized HandiQuilter dealer and an Authorized Brother retailer as well as an Authorized Service Center for Brother machines. 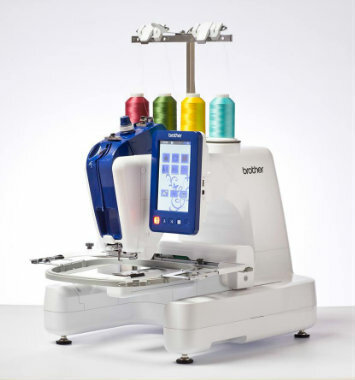 Machine purchases include instructional classes and unlimited customer support. 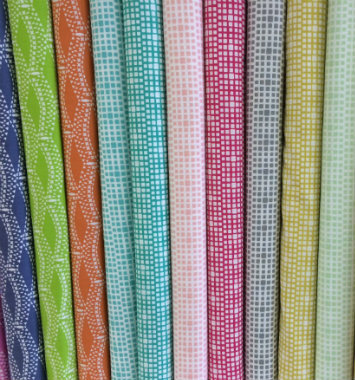 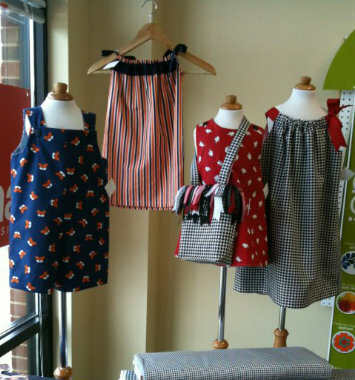 Zig Zag offers an array of beautiful quilting fabrics and specialty fabric for children's clothing, sewing notions, embroidery supplies, threads and much more.